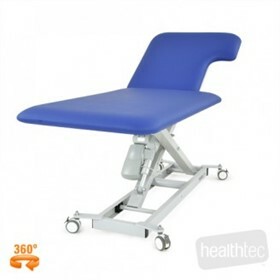 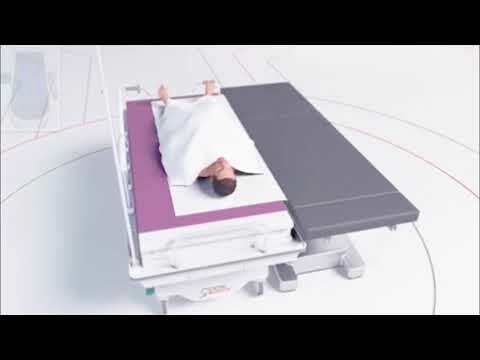 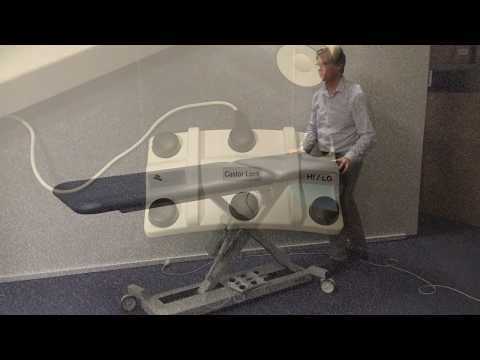 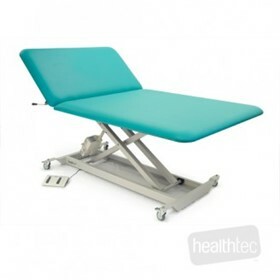 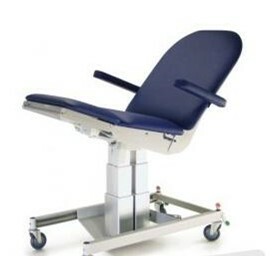 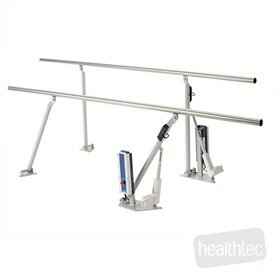 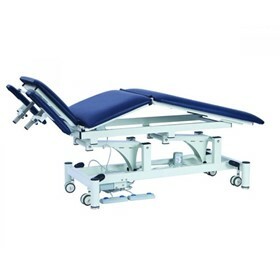 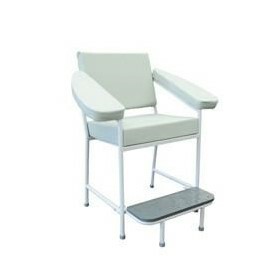 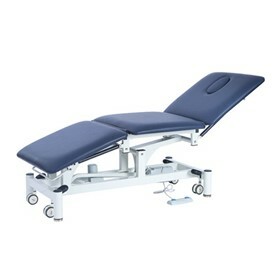 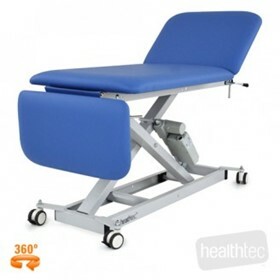 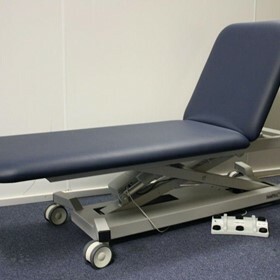 INTERAKTIV HEALTH is the trading name of Whiteley Diagnostic Pty Ltd and was established to provide the medical professional with portable ultrasound systems and treatment examination beds and furniture. 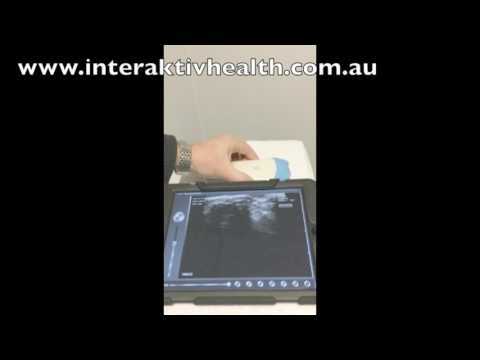 InterAktiv currently distributes to Australia and New Zealand only. 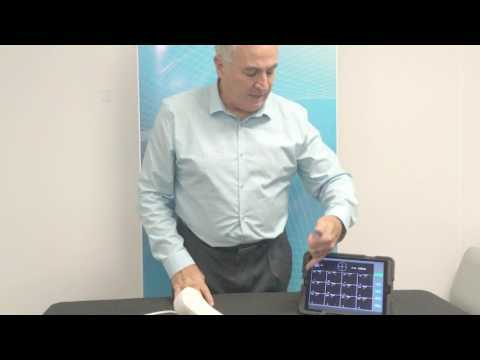 With the progression of technology, Ultrasound systems have become more compact and feature rich, yet at an affordable price, that allows diagnosis with ultrasound available to a greater number of healthcare professional giving them greater opportunity for early detection and diagnosis. 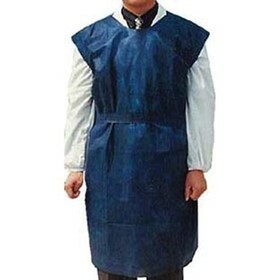 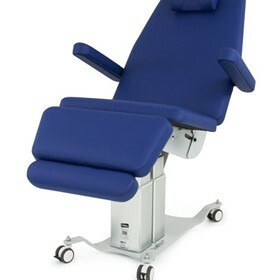 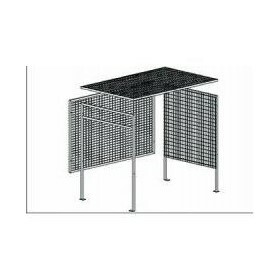 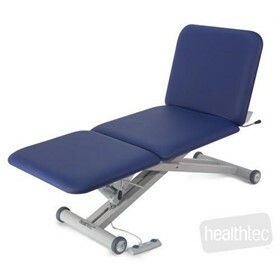 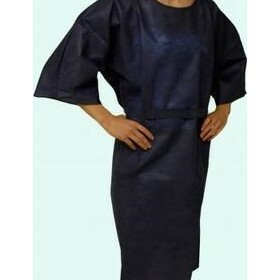 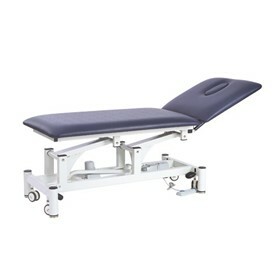 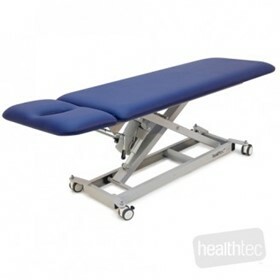 InterAkiv provides comprehensive solution in treatment and examination beds for us in many application and disciplines. 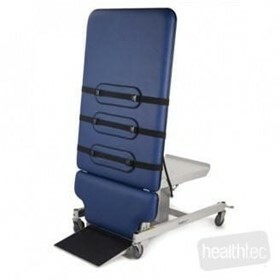 From GP Examination through to safe patient transfers and mobility in bariatric patient care. 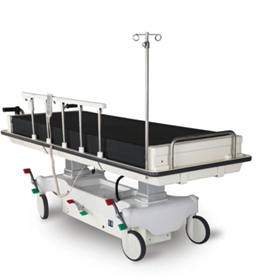 An Australian owned business InterAktiv is focused on providing the healthcare professional solutions and products to improve workflow and patient care.